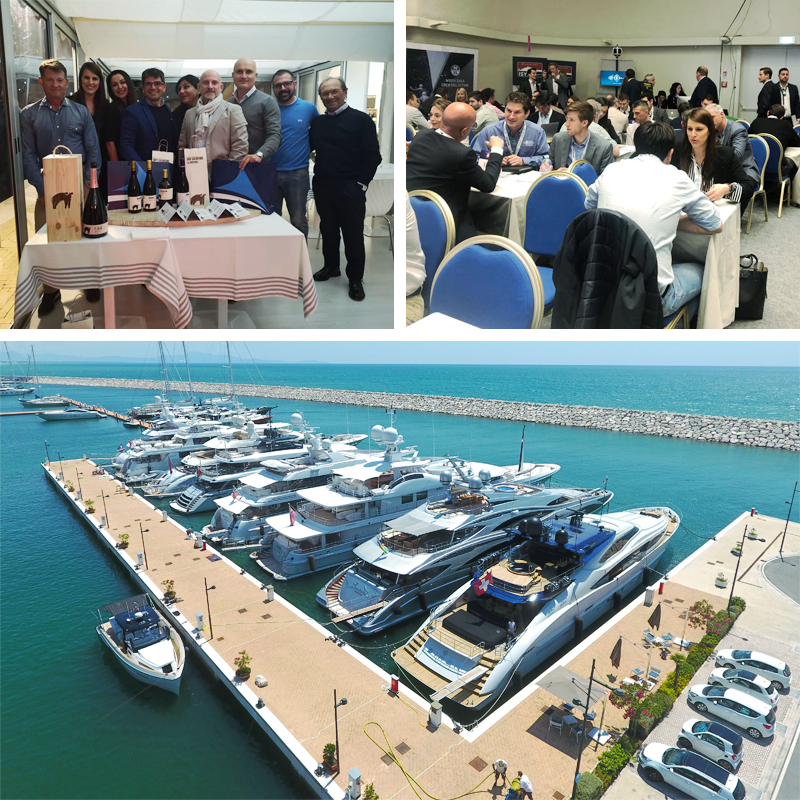 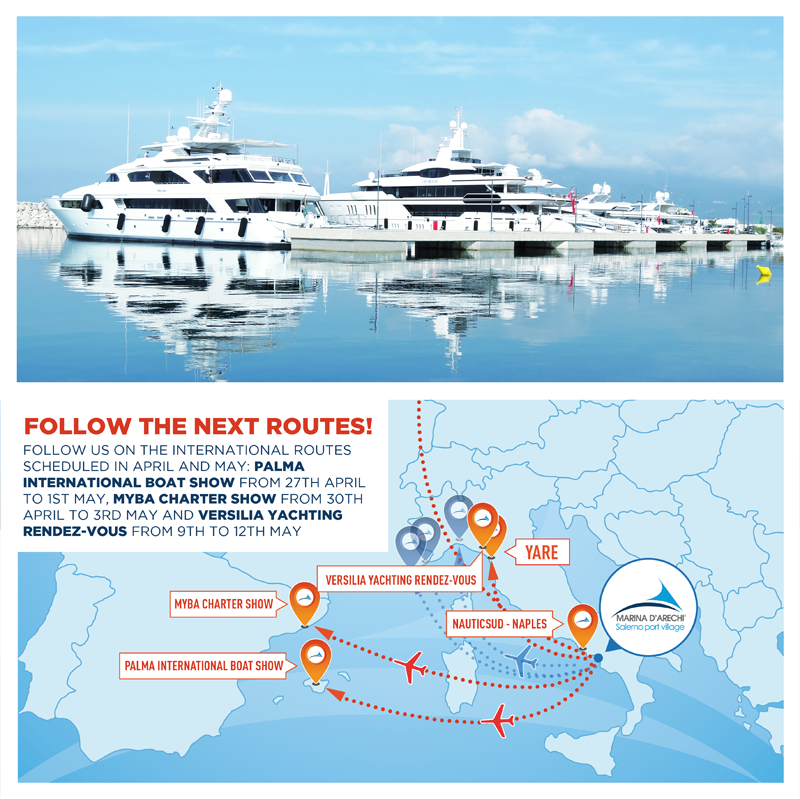 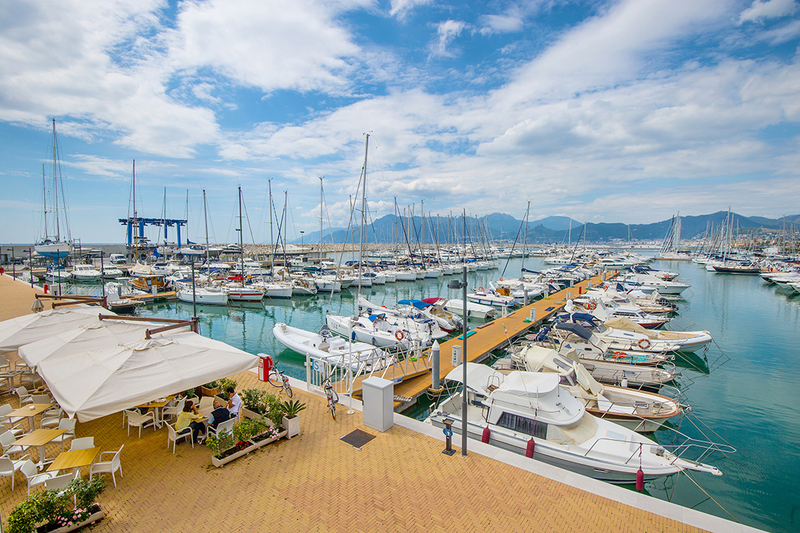 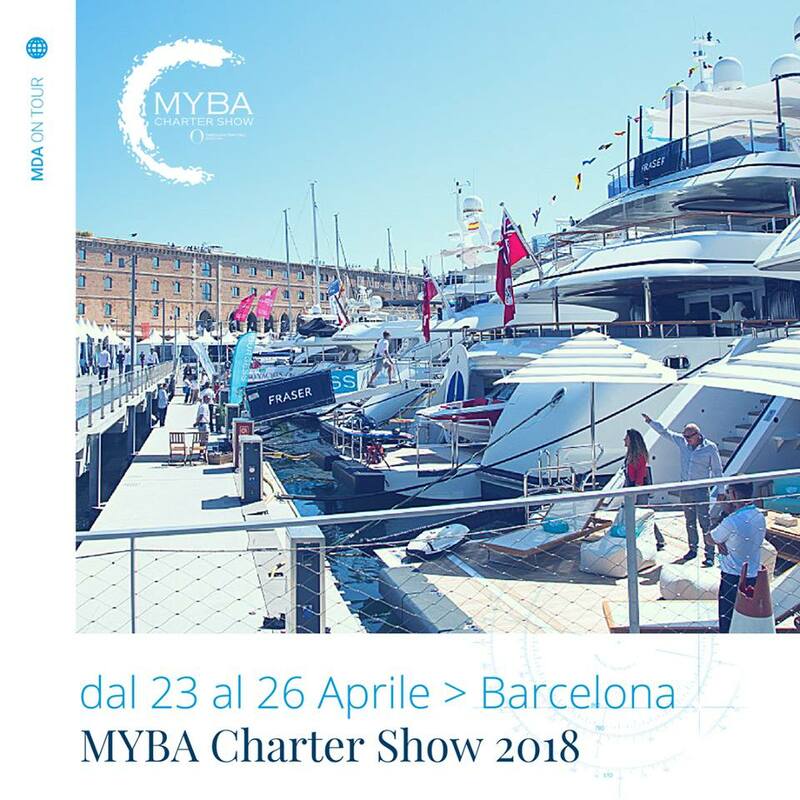 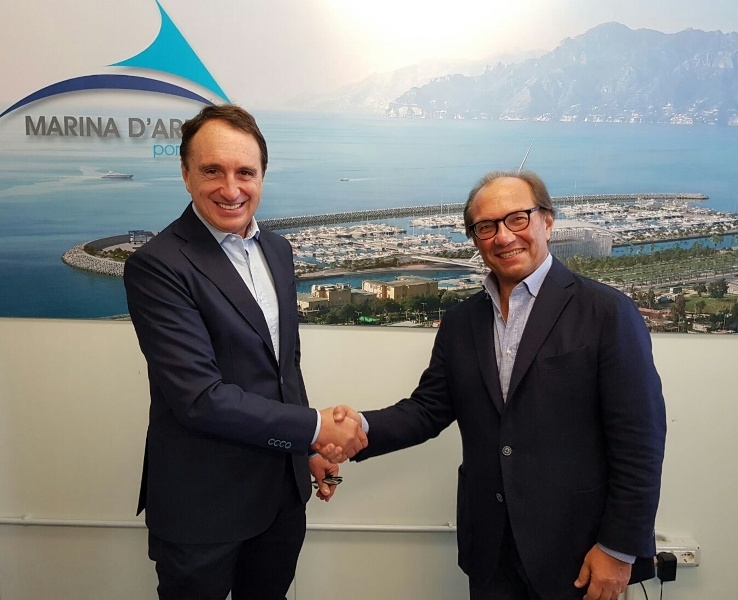 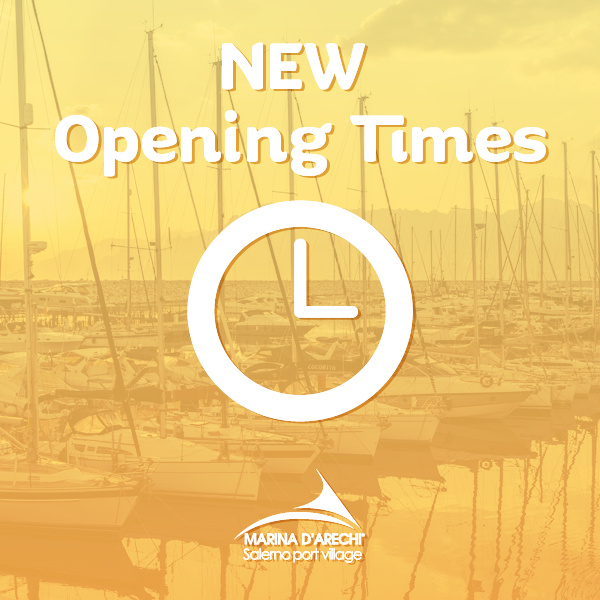 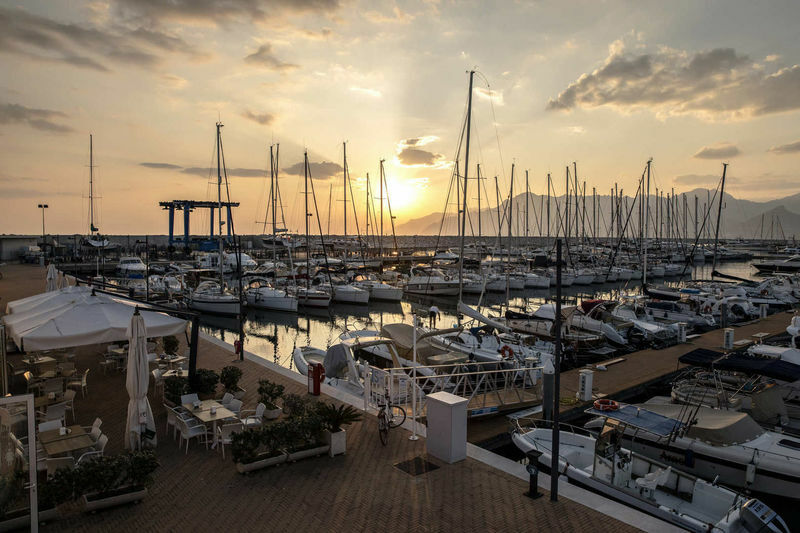 Point of reference in the Mediterranean for megayachts: Marina d’Arechi is ready to down anchor in Catalonia for MYBa. 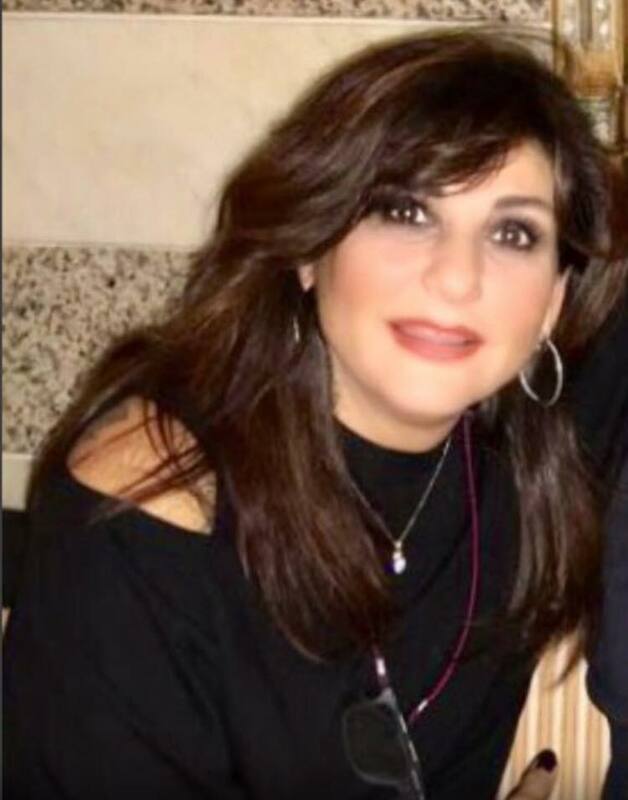 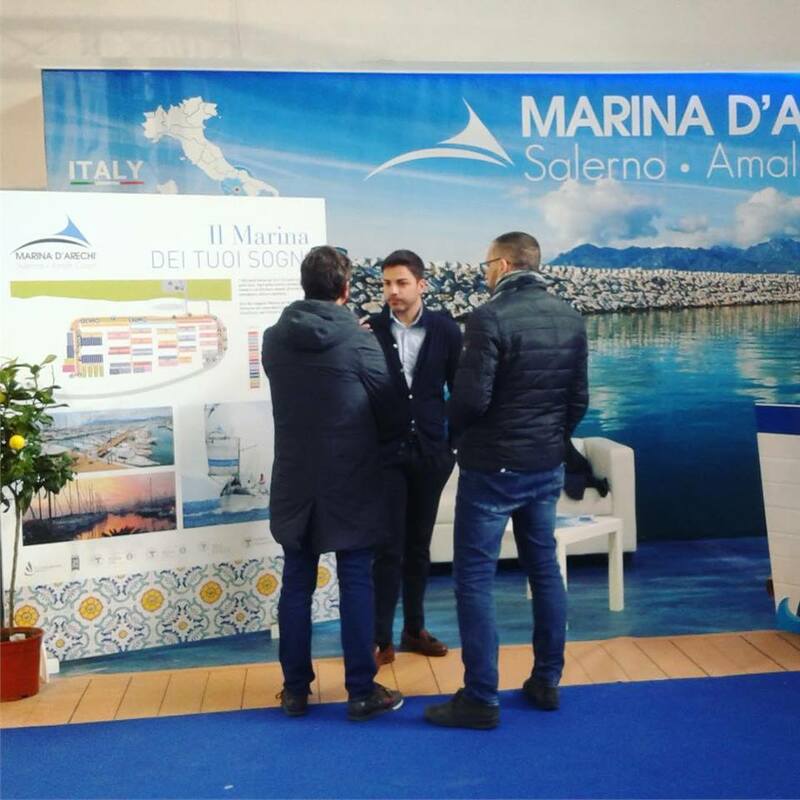 Anna Cannavacciuolo, Marina Manager of MDA, among the woman leaders of the international nautical scene. 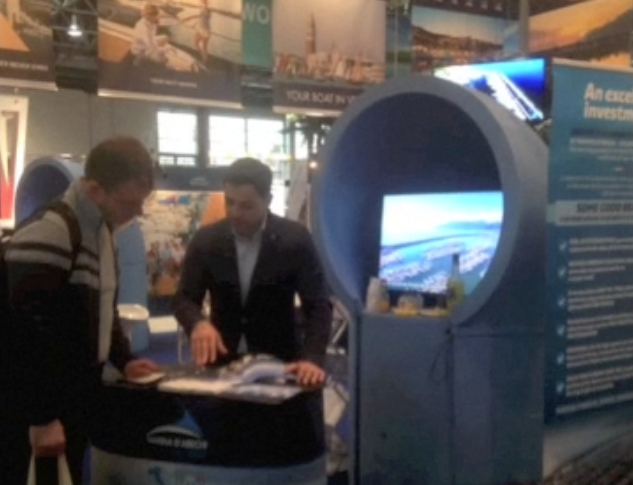 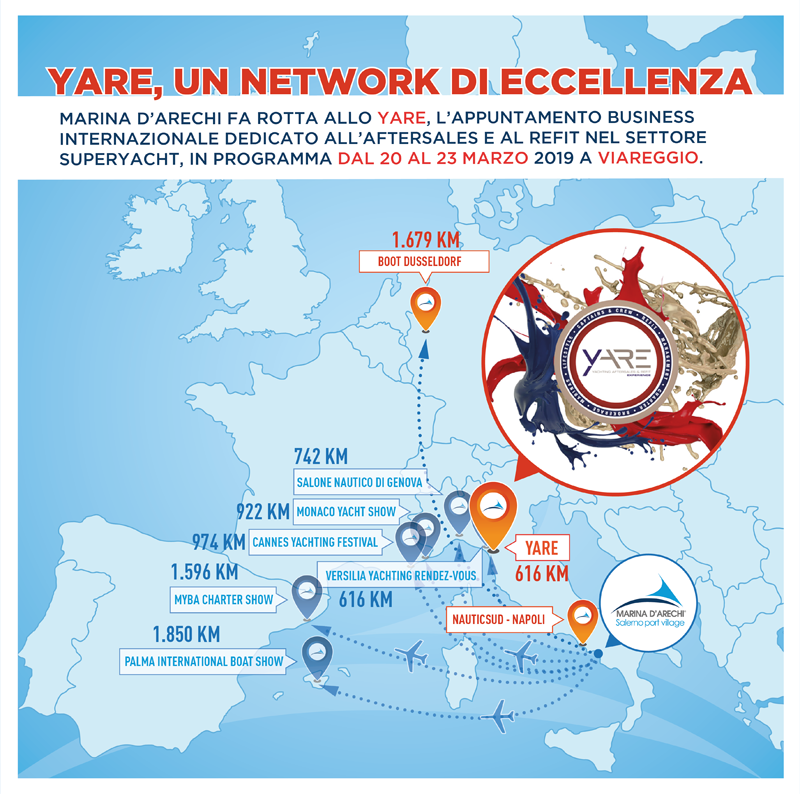 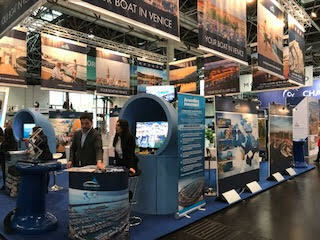 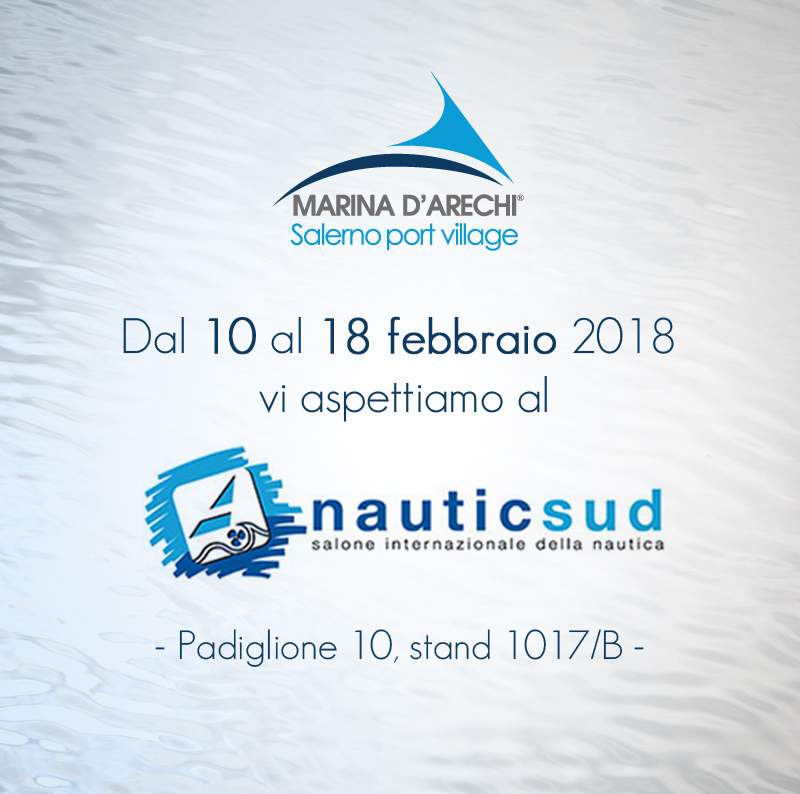 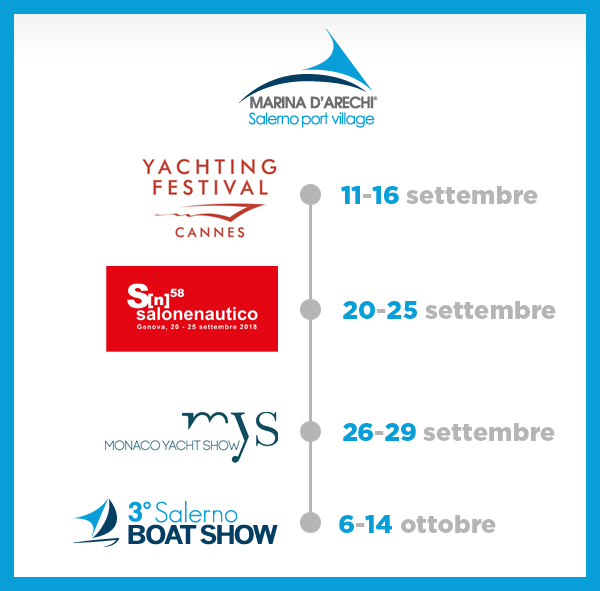 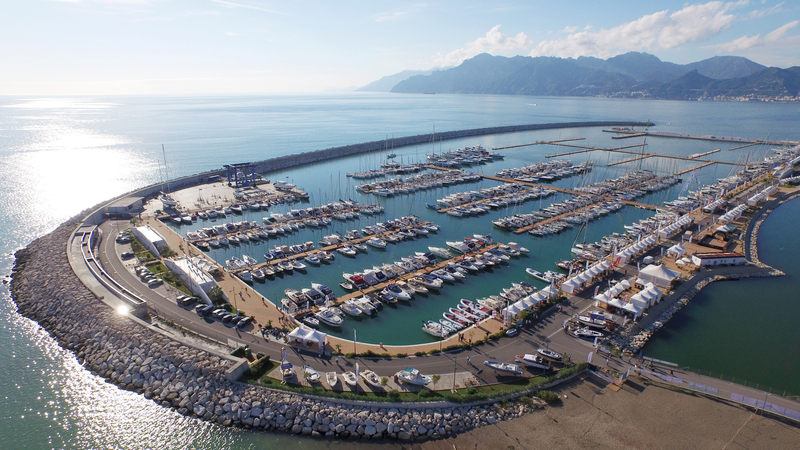 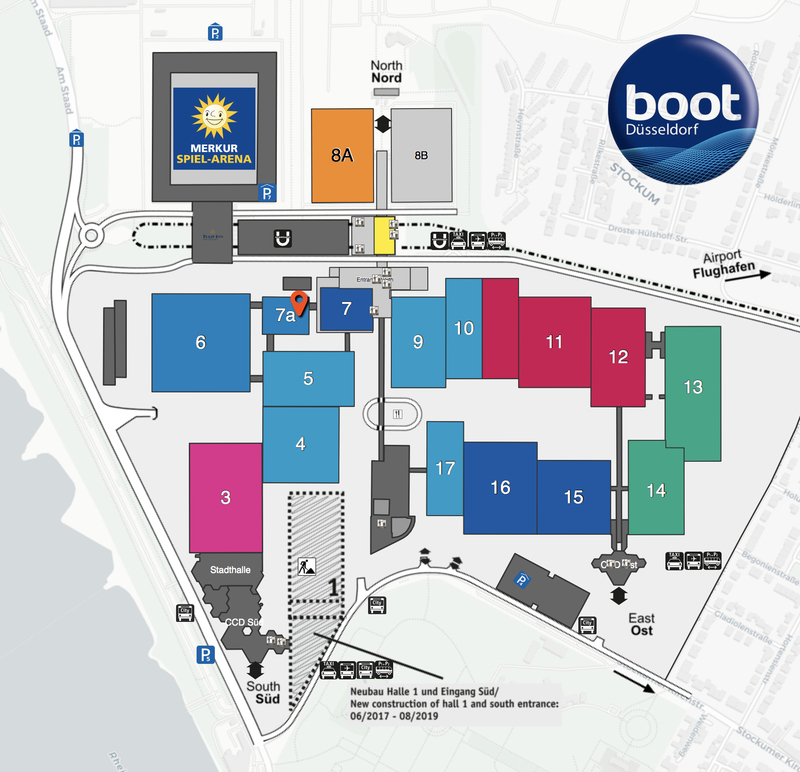 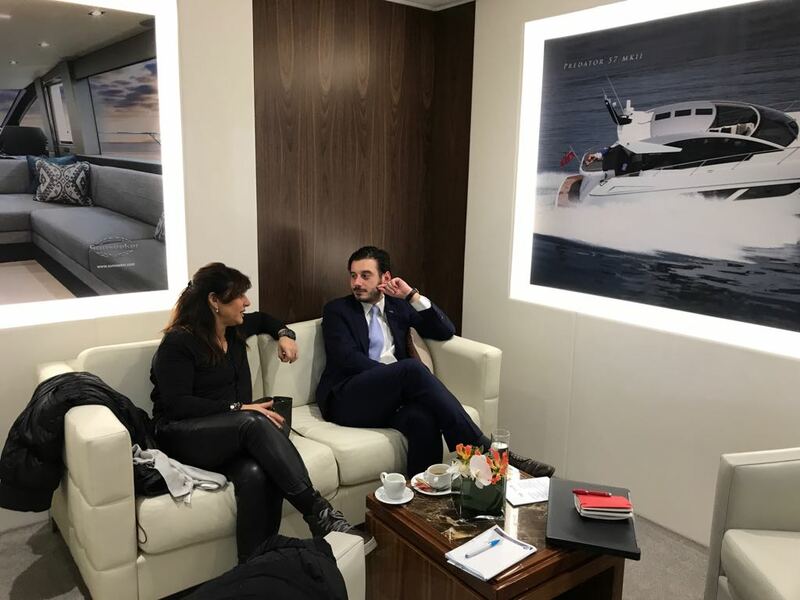 Meet Marina d'Arechi at Nauticsud from 10th to 18th February! 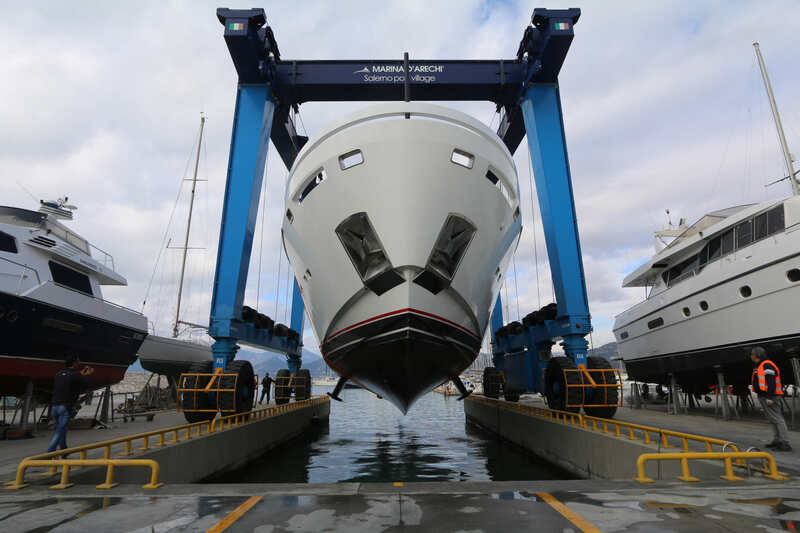 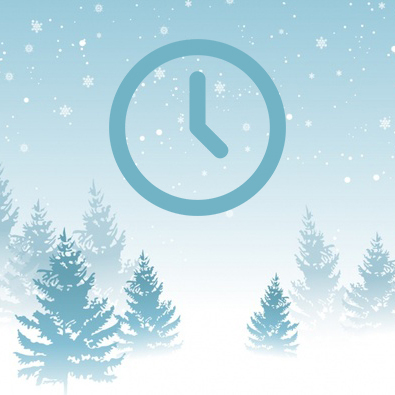 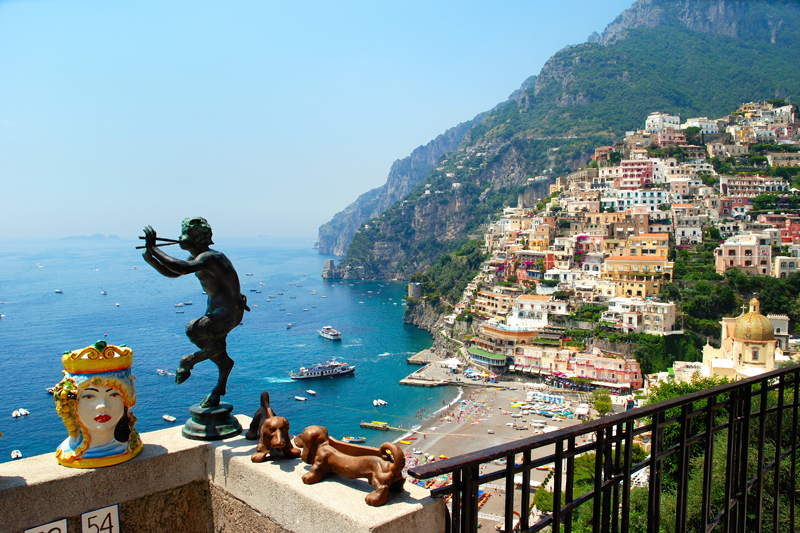 Read HERE the article on SuperYacht Times.